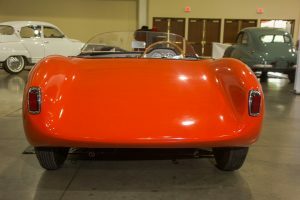 1,323 lb racer based on aircraft design concepts. 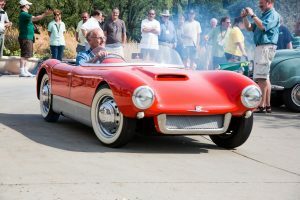 With a projected top speed of 120 mph, the Sonett I had the prospect of success on the European race circuit, and a production run of 2,000 units was planned for 1957. 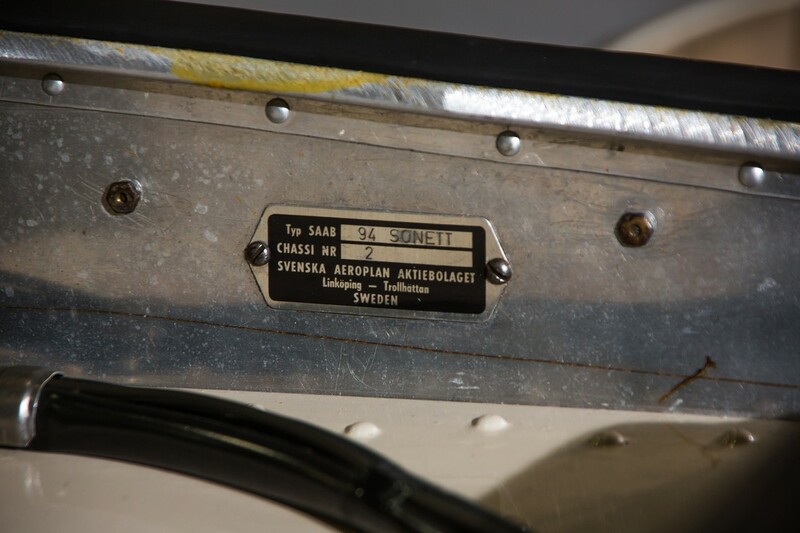 However, race competition rules changed, permitting modified production cars into race classes that Saab had envisioned for its purposebuilt Sonett, and the economic and marketing viability of the project faded. Only six Sonett I vehicles were made, between 1955 and early 1957. 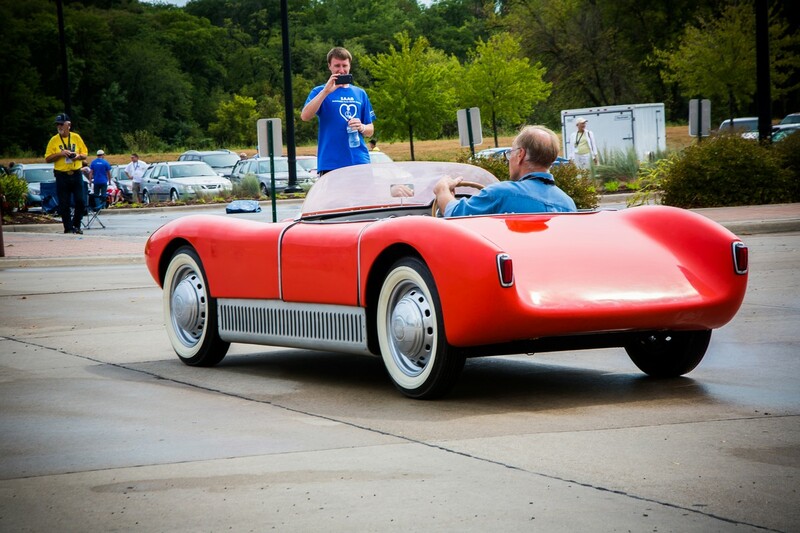 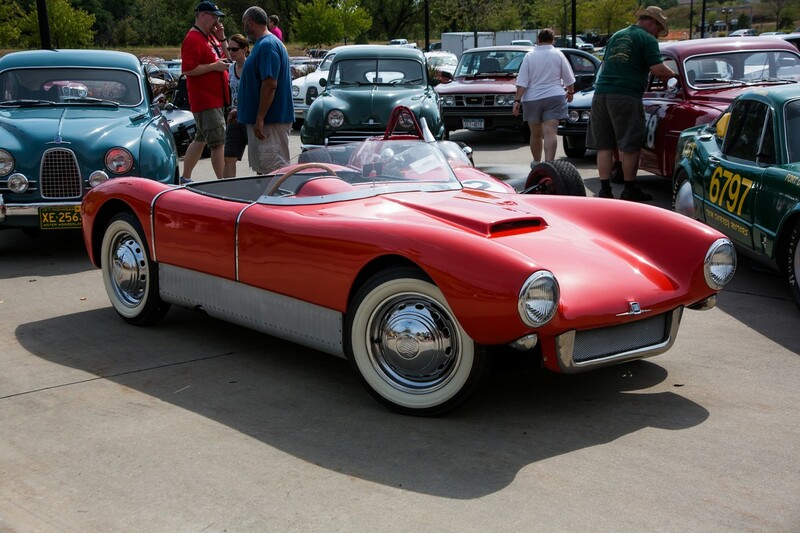 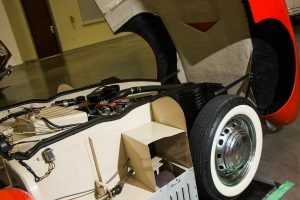 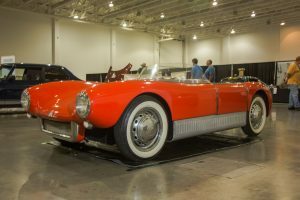 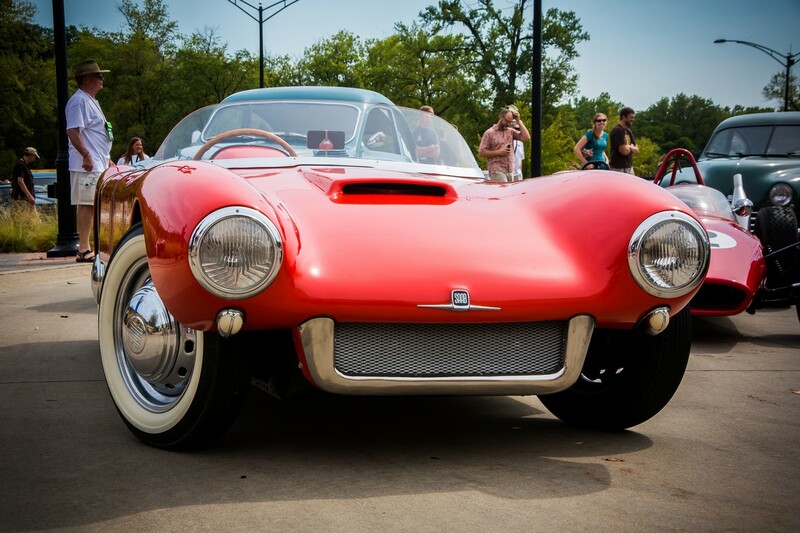 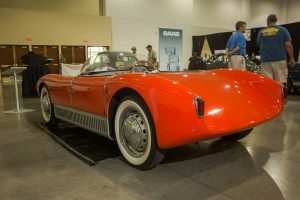 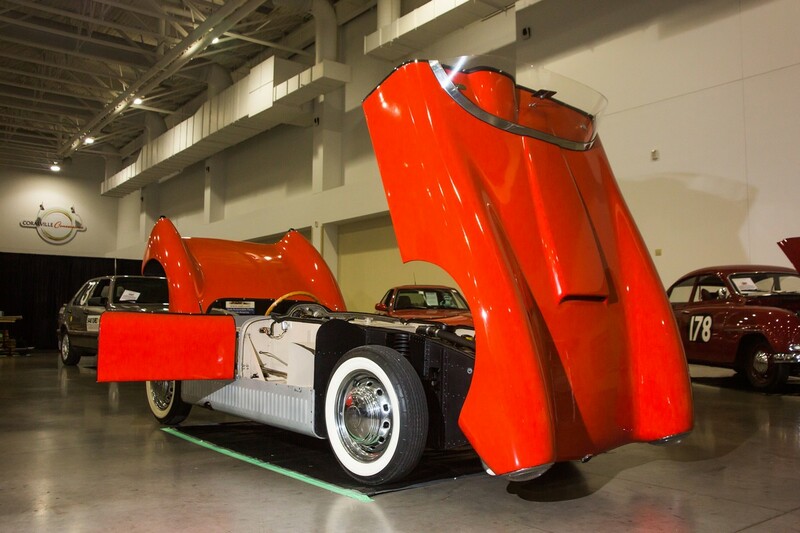 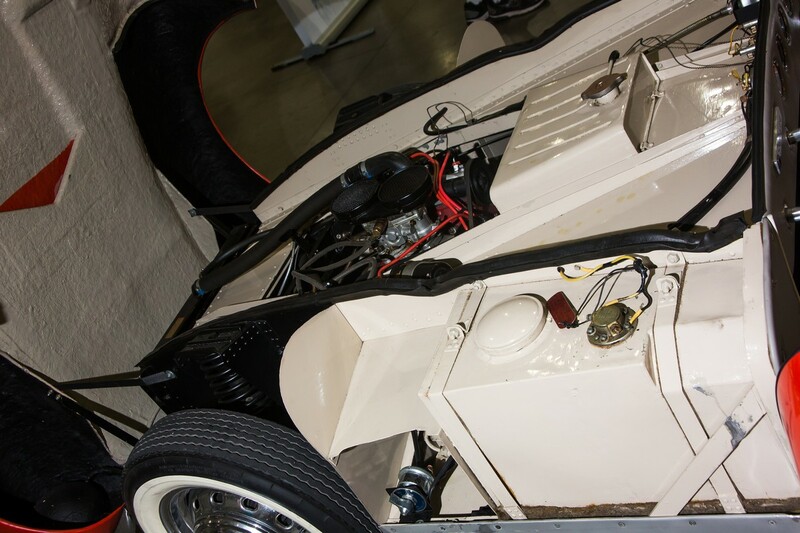 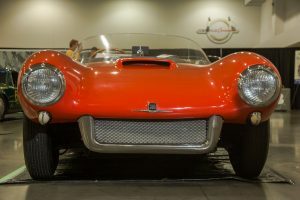 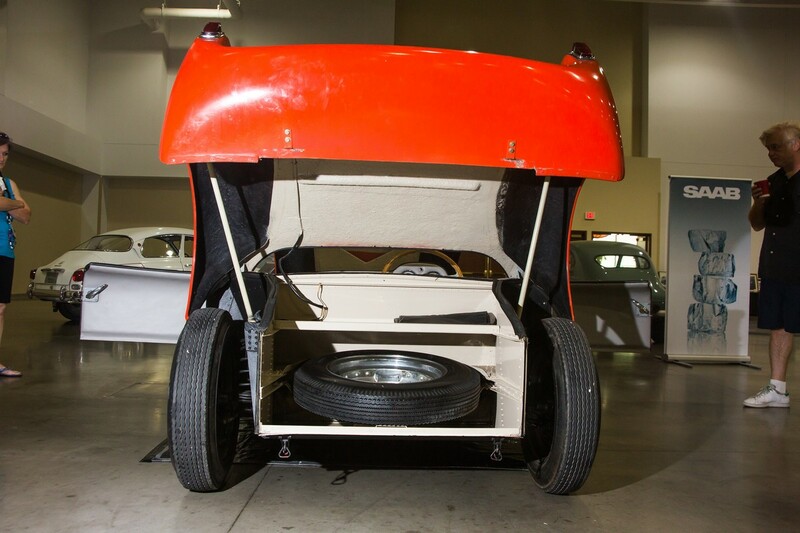 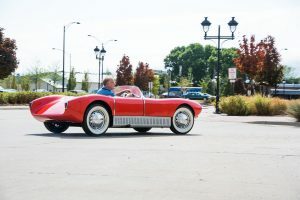 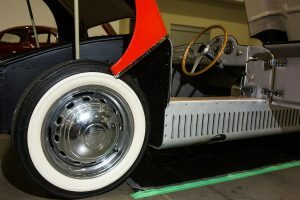 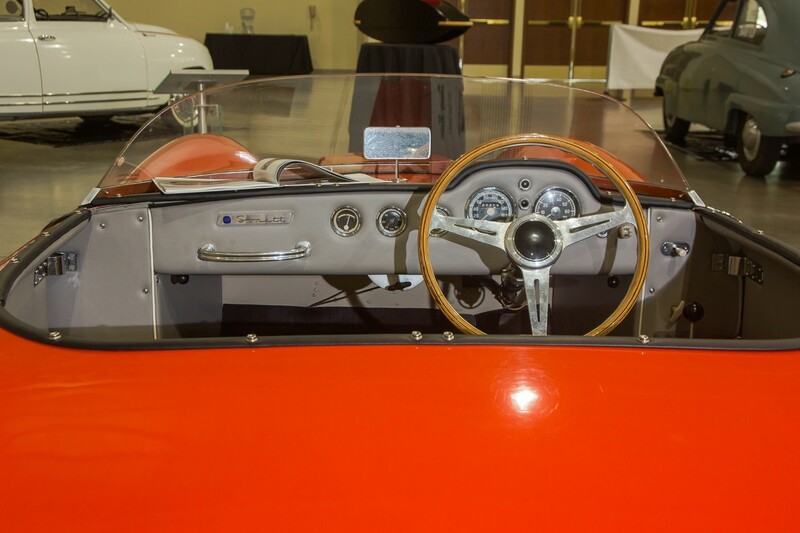 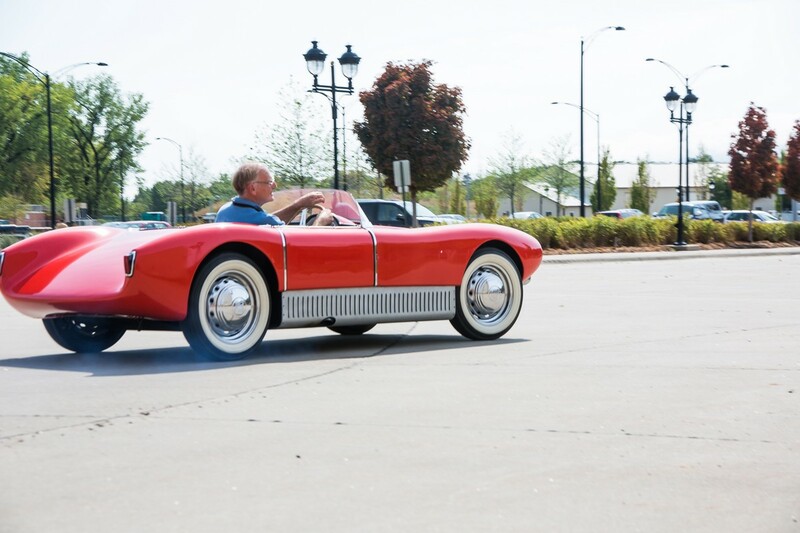 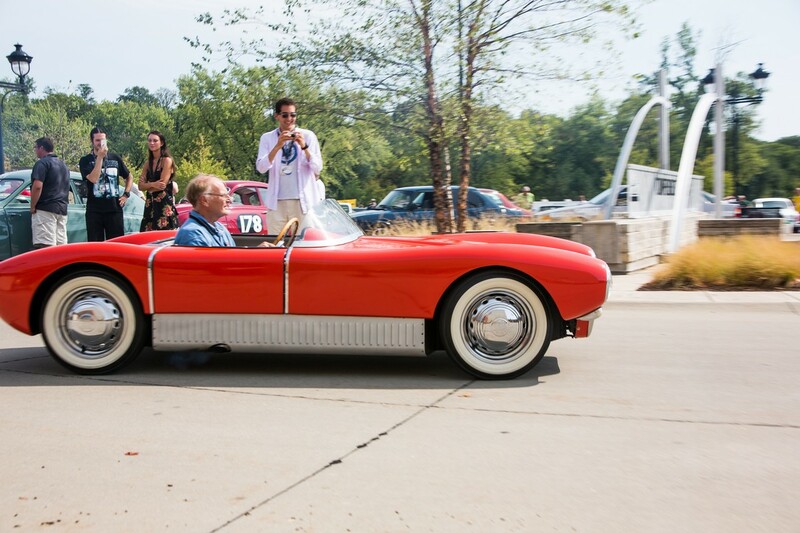 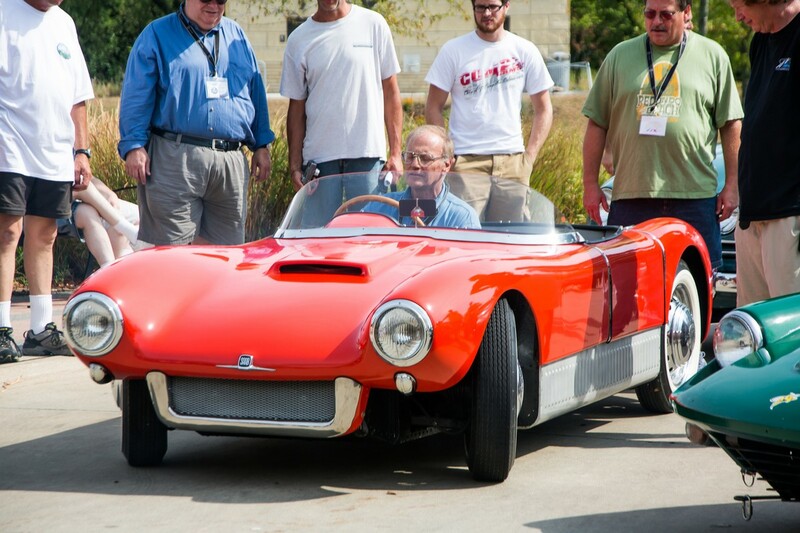 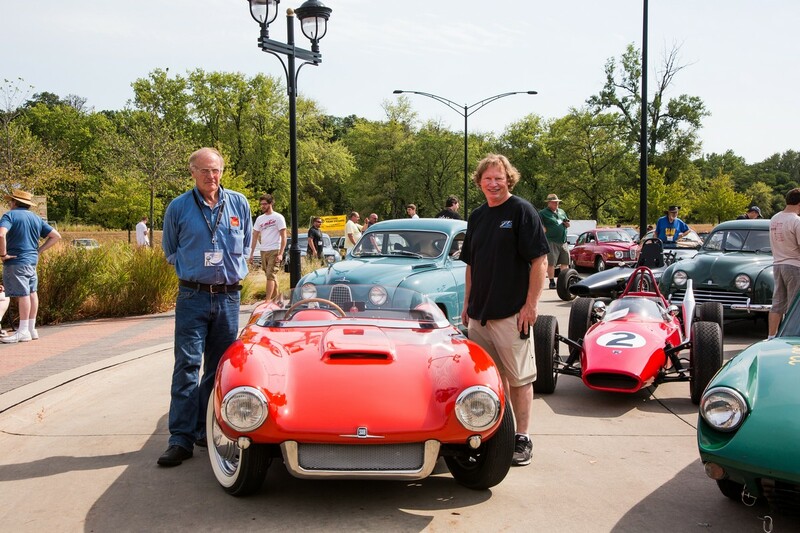 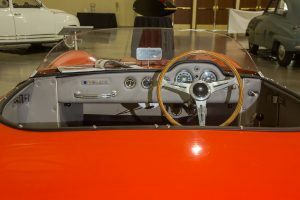 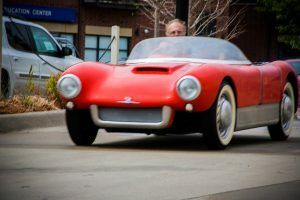 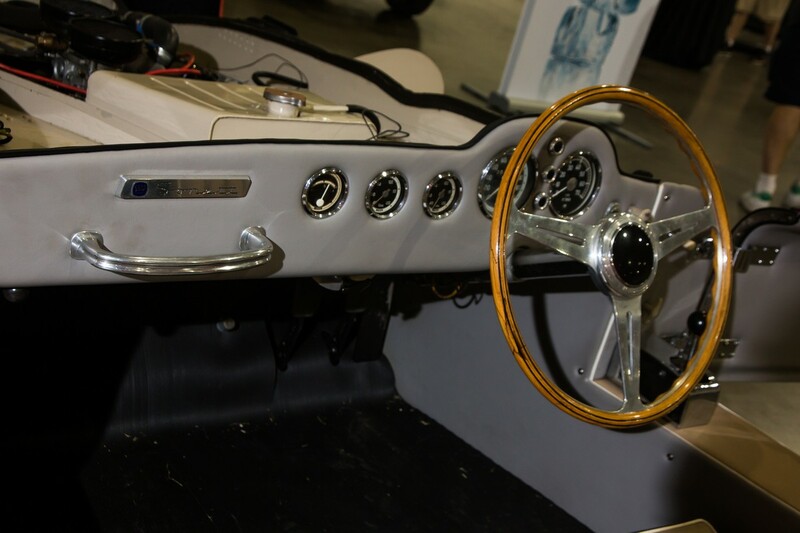 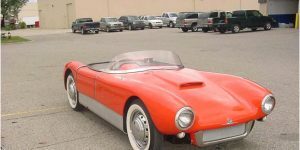 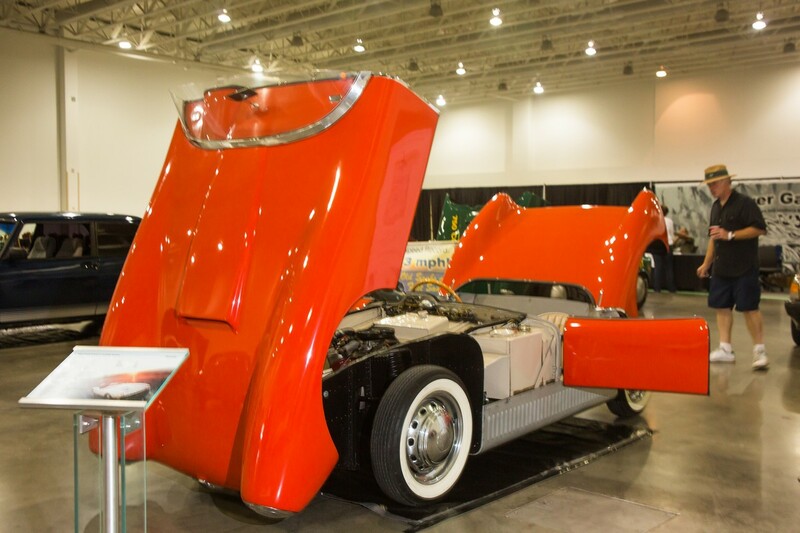 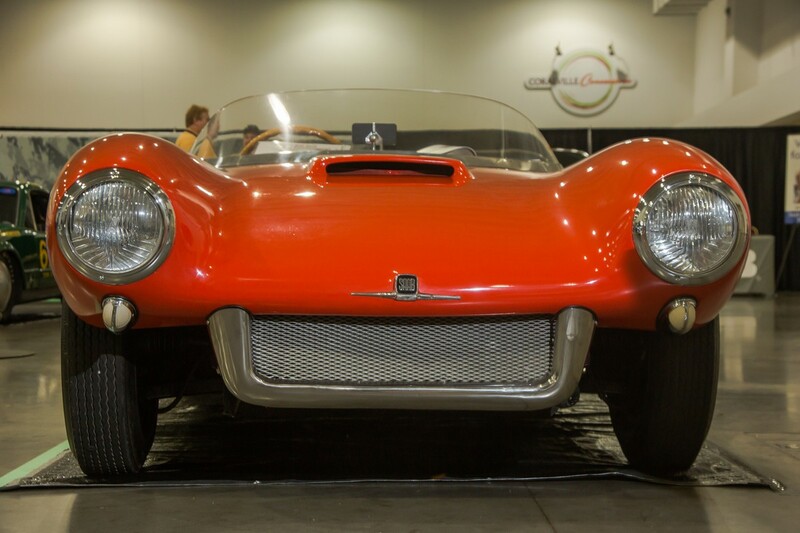 The original prototype, known as “#1” and built with a manually crafted Glassfiber-Reinforced Polyester (GRP, or “fiberglass”) body, served as the reference model for the other five cars. 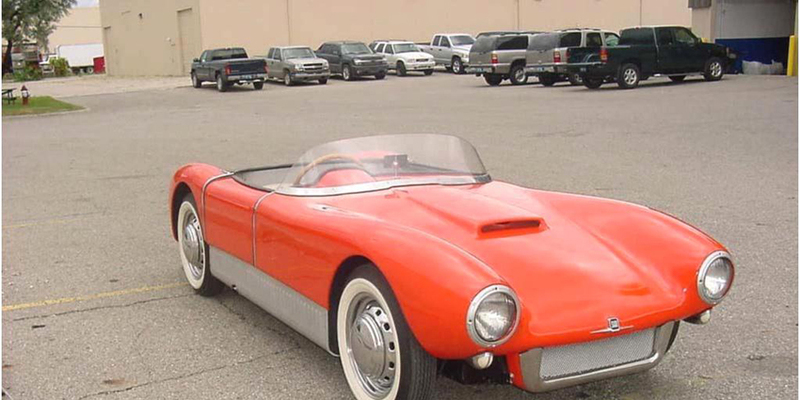 An extremely rare vehicle, only two Sonetts exist in the United States.